CLIF BAR™ is a longtime friend and client. 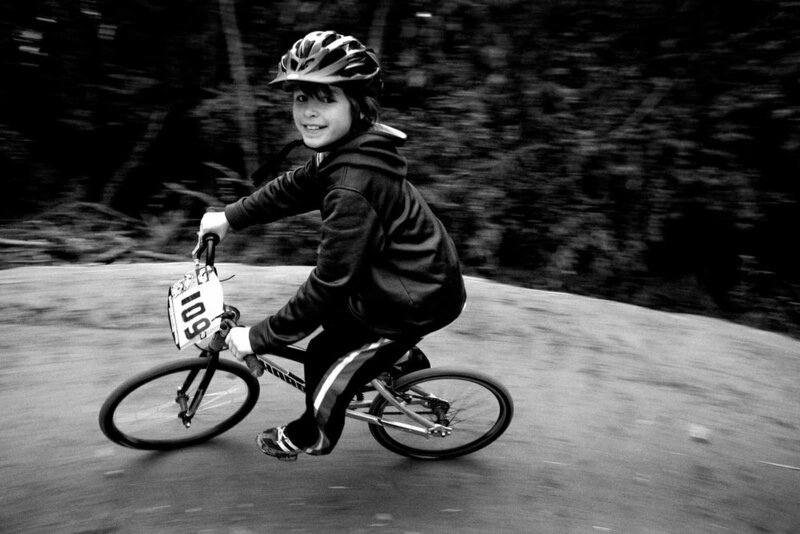 In Baltimore, company employees work alongside a small community to turn an unused lot, into a thrilling bike track. Kids (and adults) now have another place to play and grow, in the outdoors. I admire this company. They practice what they preach.